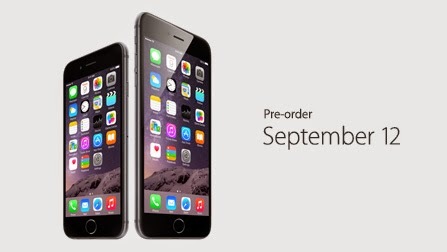 iPhone 6 and iPhone 6 Plus come with iOS 8 and will be available for Pre-Order on September 12. It’s the biggest iOS release ever with great new features for users and developers. The predictive keyboard learns your conversation style and helps you answer accordingly. Now that's straight out of BlackBerry 10. 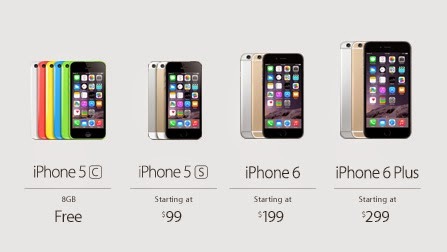 The available colors are gold, silver, and space gray. 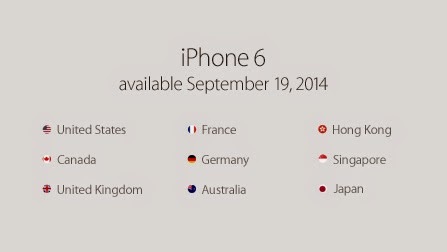 iPhone 6 and iPhone 6 Plus are available September 19 in following countries. And more soon after. 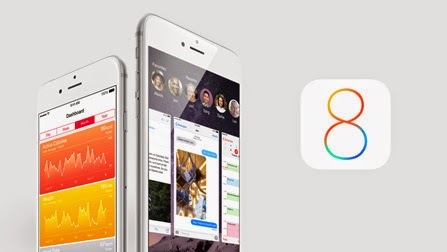 iOS 8 is supported on these devices. And it’s available as a free download September 17. Apple finally get an NFC, thank god we didn't have to wait fro another year. As usual, they name it their way, Apple Pay combines seamlessly integrated hardware, software, and services in a way only Apple can.